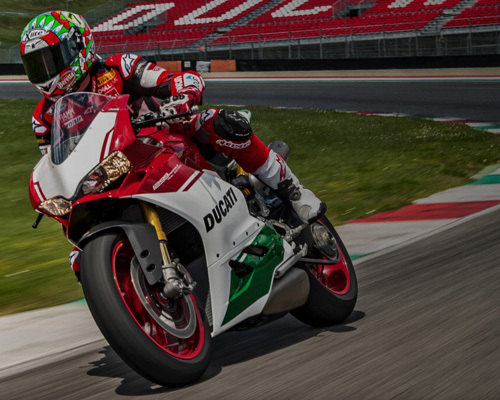 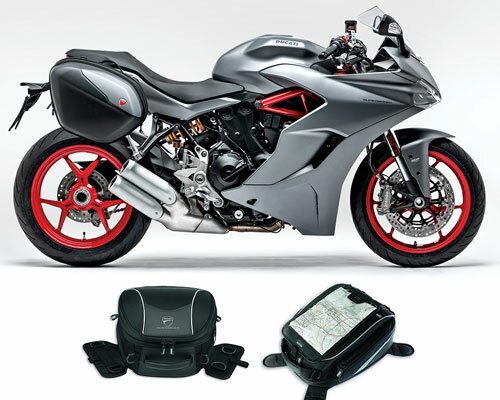 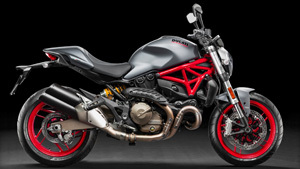 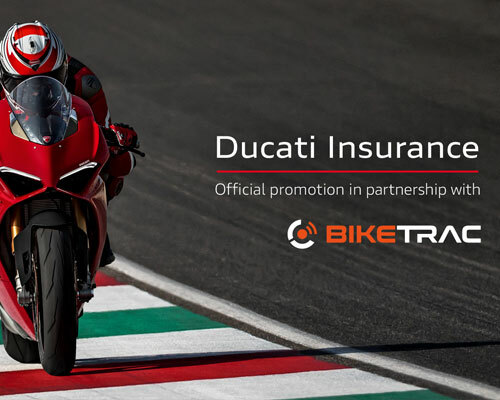 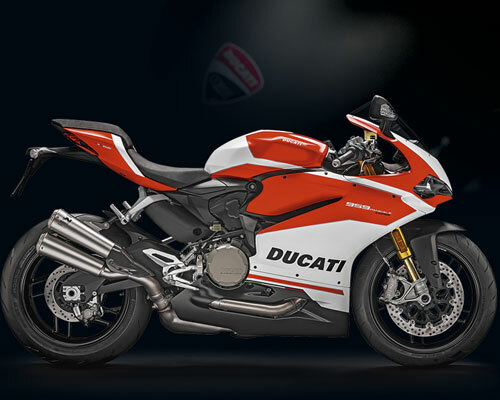 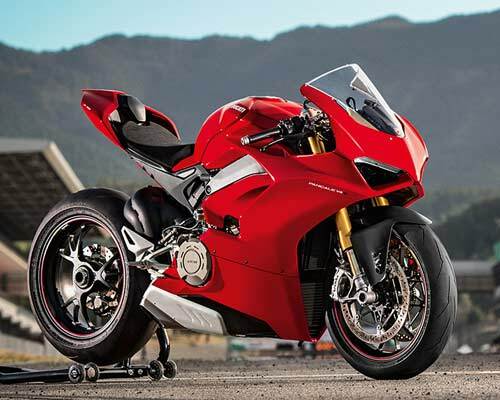 Free BikeTrac and 15% off Ducati Insurance when purchasing a new Panigale V4, V4S or V4 Corse. 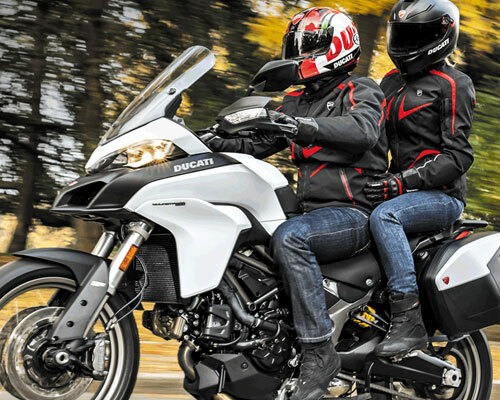 Worcester Motorcyclists will soon be able to look forward to one of the most iconic motorcycle brands coming to their city. 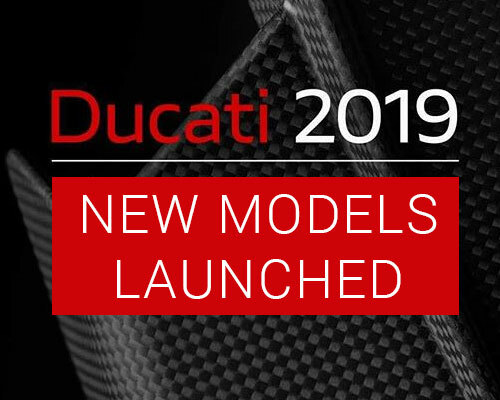 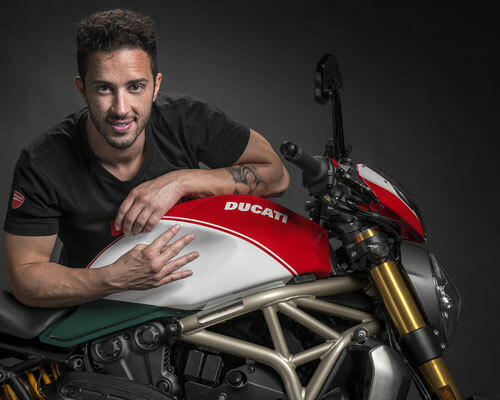 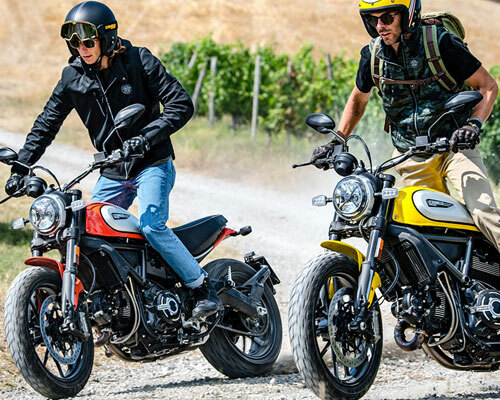 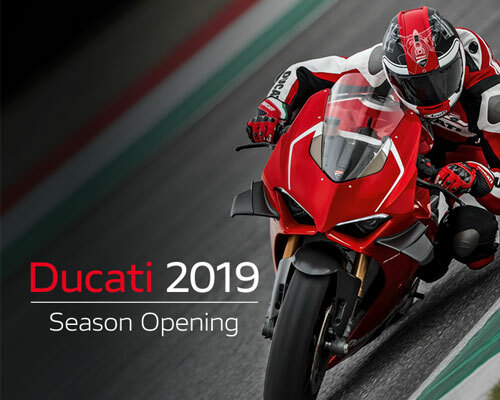 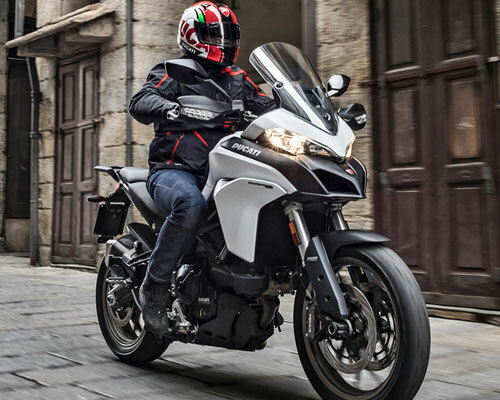 Check out the latest 2019 Ducati models launched in Milan. 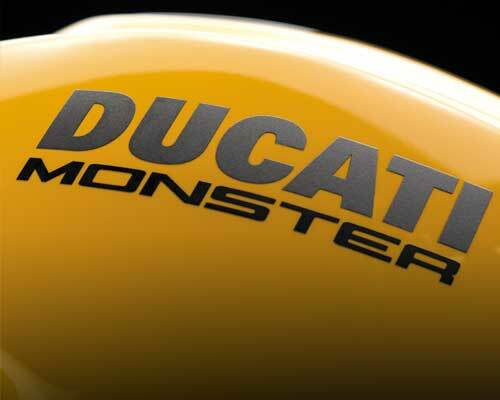 Even more powerful, exciting & evolved. 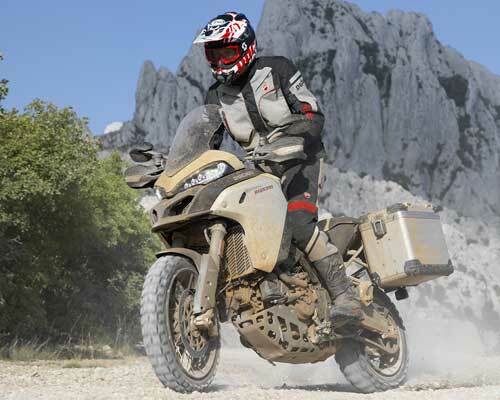 Never more adventurous. 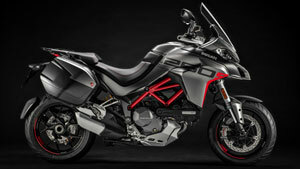 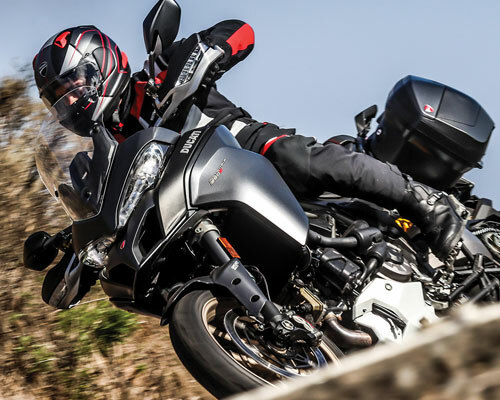 The new Multistrada 1260 Enduro has just arrived . 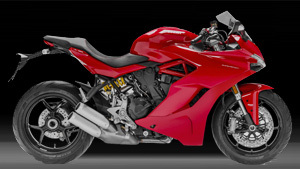 Save up to £2700 on new Panigale 959 and Panigale 959 Corse with Akrapovic Silencers. 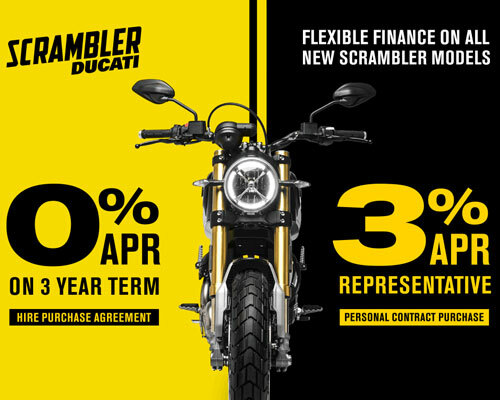 0% HP finance on all Scrambler models. 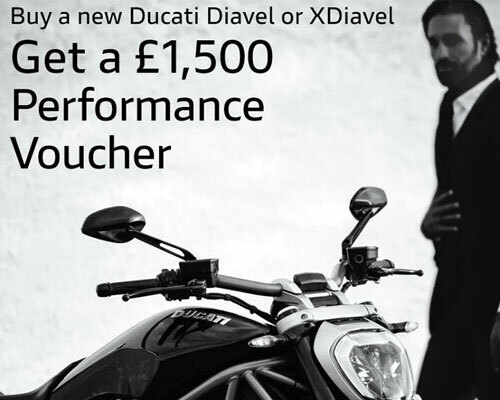 Performance within everyone’s grasp at Ducati Stoke. 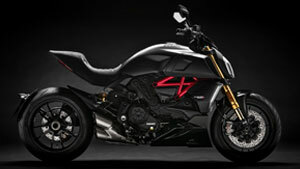 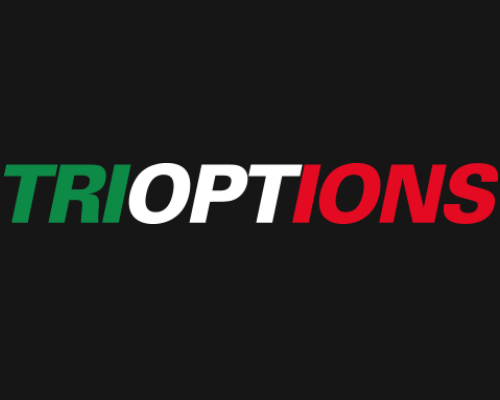 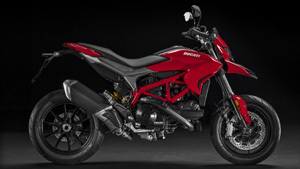 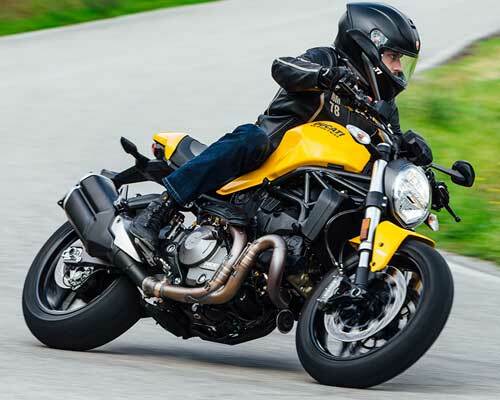 The MTS 950 available for £119 per month with Ducati TriOptions. 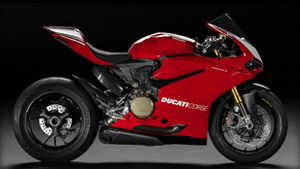 We are taking orders on the new Panigale Final Edition. 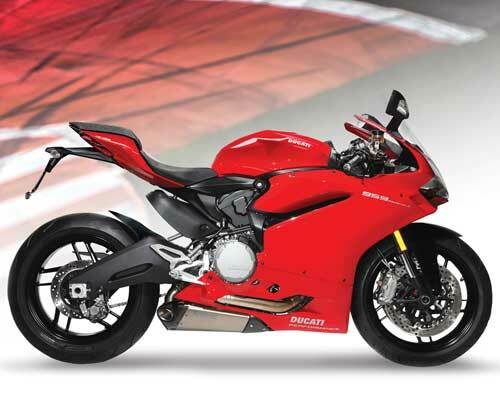 The new livery, red rims and titanium exhaust make the 1299 Panigale R Final Edition a unique, collectible bike.